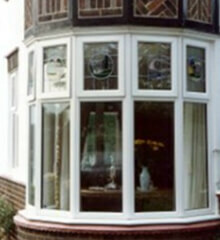 Markwell Glass windows are based in Bishops Stortford and supply and fit windows right across Hertfordshire and Essex. 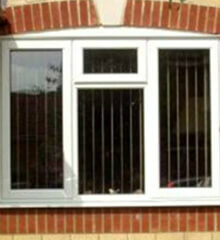 If you are looking for good quality products and installation at a good price then you have come to the right place. 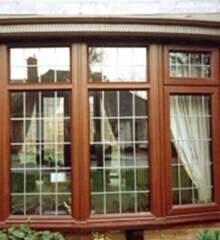 We provide a wide range of glazing solutions including the popular double glazing and secondary glazing. 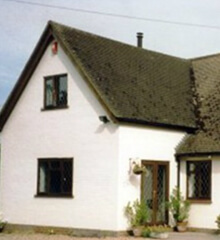 Our team of experts can help you decide which type, material and style is best for your property and your budget. 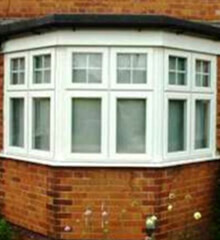 Available in a variety of colour finishes, our PVCu styles include Rosewood, Light Oak or standard white options. 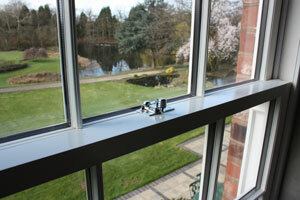 All opening sashes are fitted with 6 point locking and anti-jack systems with friction stay stainless steel hinges. They are also glazed and beaded from the inside to give maximum security and reinforced as necessary to give strength and durability. 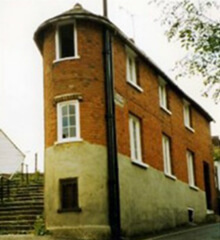 All welded joints give our windows the quality you can trust to stand the test of time. 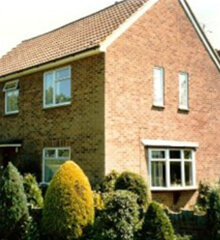 With their 28mm double glazed low emissivity glass units, they will save you money on your heating bills and reduce outside noise. 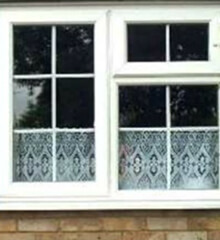 These windows will enhance your homes appeal with the many choices available including diamond, square or perhaps a more decorative lead design. 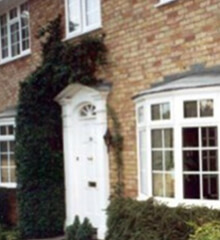 Whether you choose white coloured internal Georgian bar style windows or single cottage bar, you can be assured Markwell can fulfill your requirements. 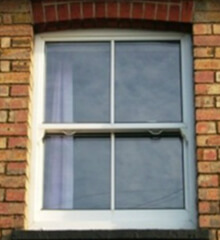 Sliding sash windows come in a variety of colours and are available in PVCu, aluminium or handmade hardwood. 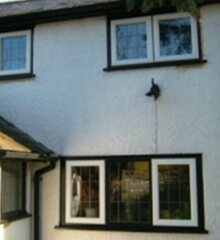 They are all double glazed to comply with current building regulations, come with multi-point locking and are fitted with the professionalism you would expect from Markwells. 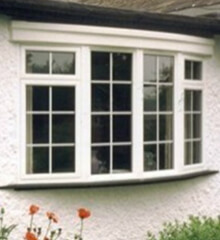 Also available are the tilt and turn windows that are very popular, with these available in many colour options. 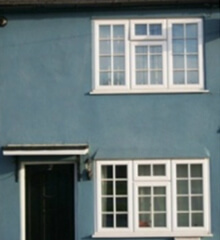 As well as windows, we also supply and install bespoke doors to match any glazing solution you may already have or are purchasing. 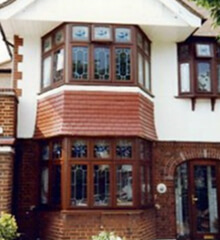 Or if you are looking to add more space to your Essex or Hertfordshire home at an affordable cost, take a look at our conservatories, we offer free quotes with all work carried out from start to finish by our experienced team of installers. 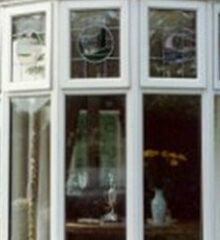 Why not pop into our Bishops Stortford based showroom to take a look at some of the options available. 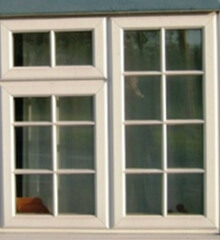 Whatever type of window you require, we will have a solution to suit you. 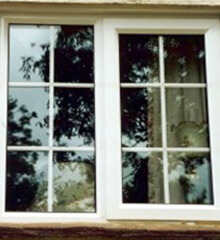 All of our windows come with a 10 year guarantee.